Nowadays, if you don’t have a website for your company, then it’s almost as if you don’t exist. Information is very critical in business. Your customers, prospects and trading partners may want to consume it at any time of the day, so it needs to be accessible. 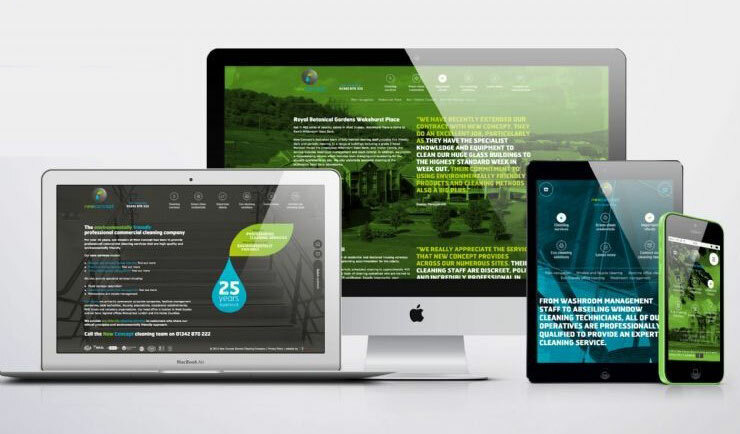 Your website should reflect you – not only should it contain information about what you offer, but more importantly it should do so in a manner that is most appealing to your intended audience.